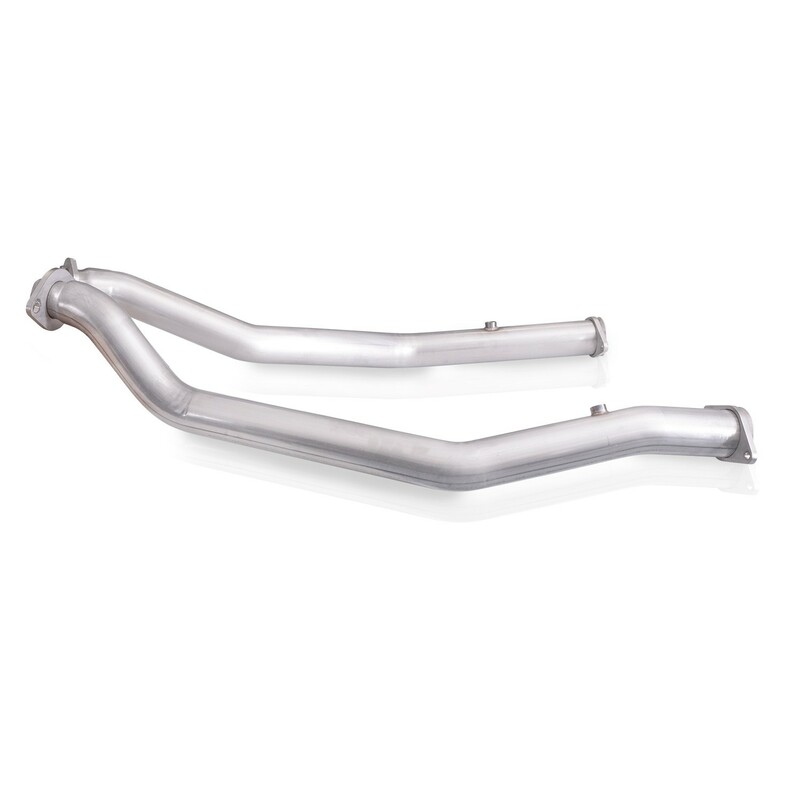 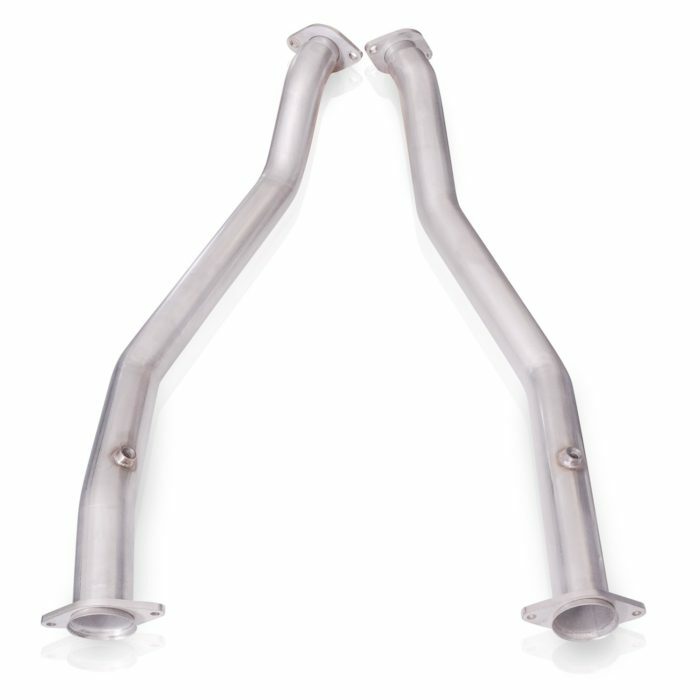 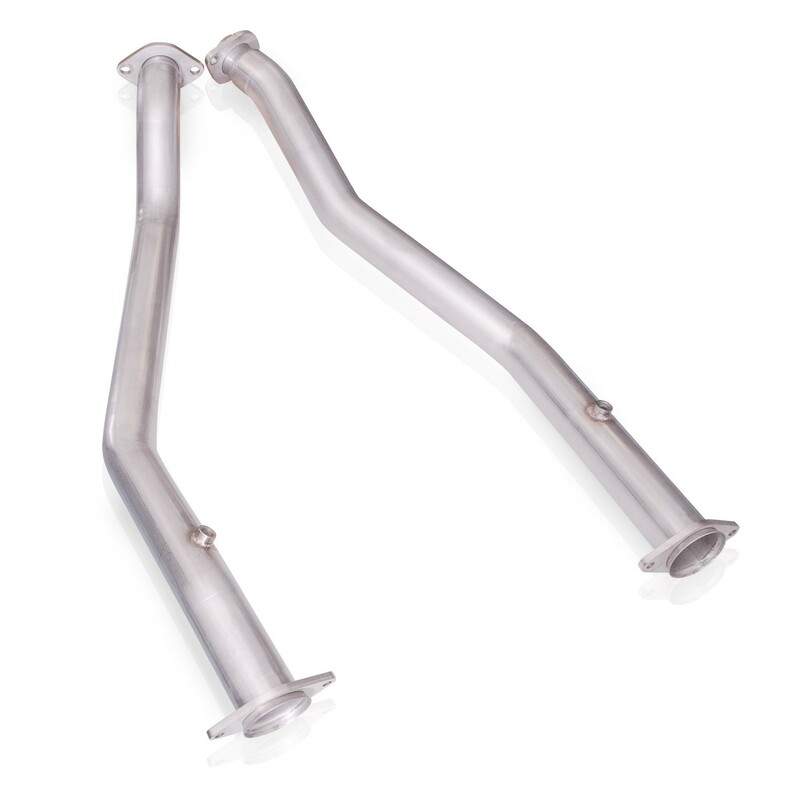 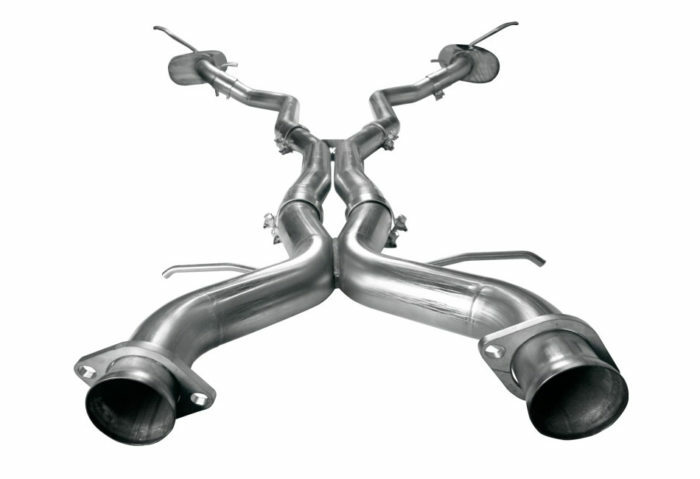 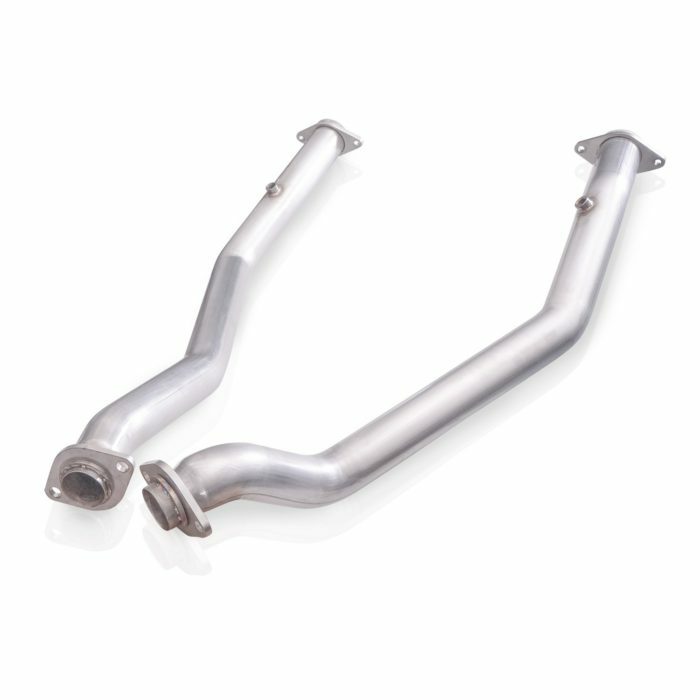 Make that TrackHawk growl with this high flowing mid pipe from Stainless Works. 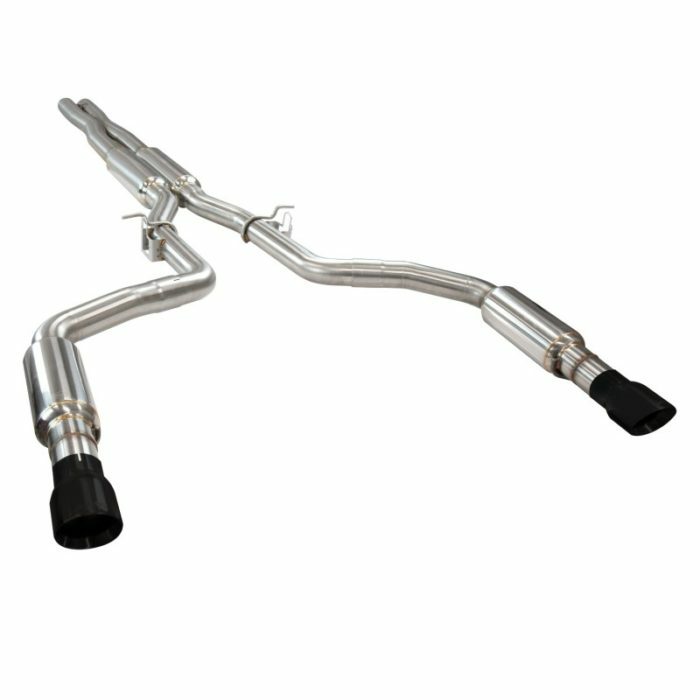 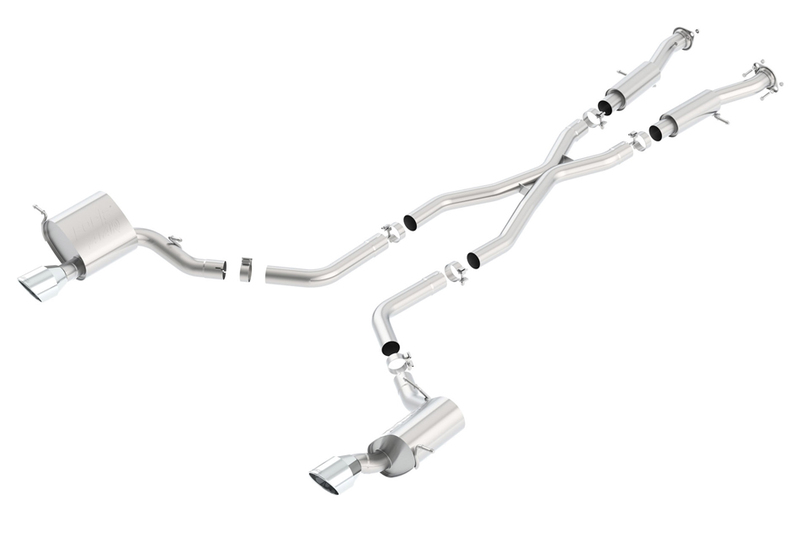 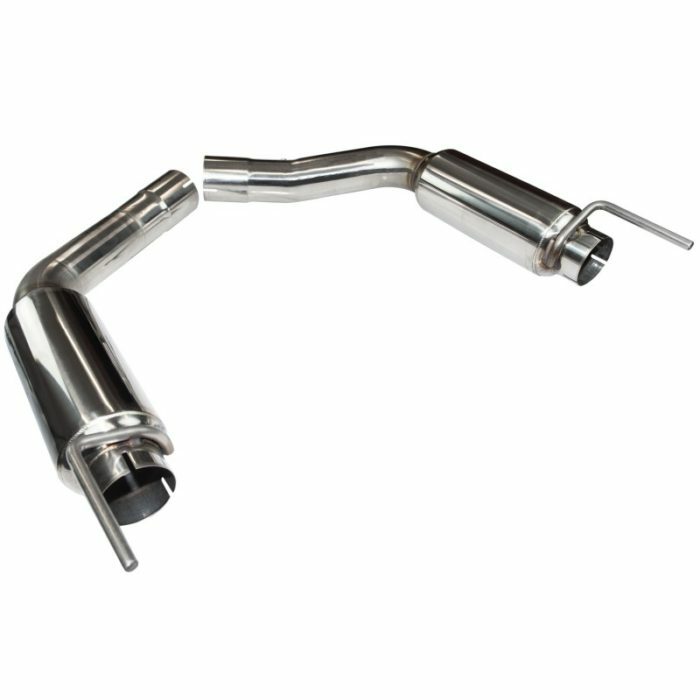 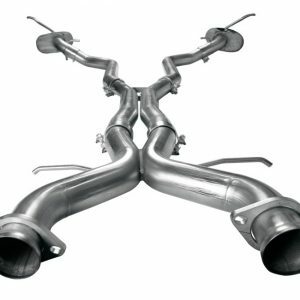 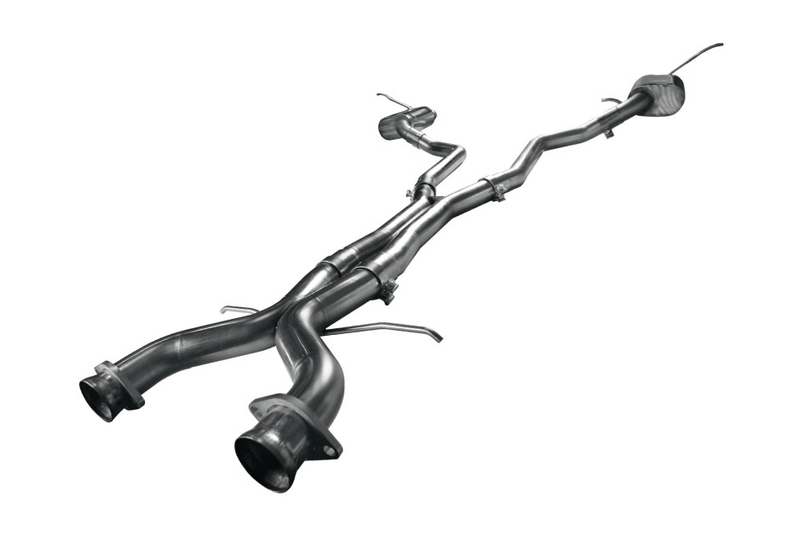 Built by American craftsmen, this 3” mandrel-bent 304 stainless off-road lead features a straight through design and connects to the factory manifolds. 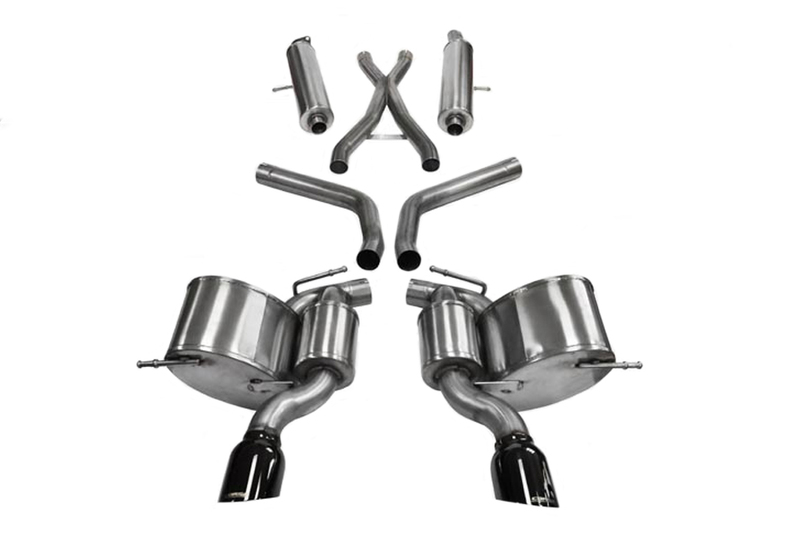 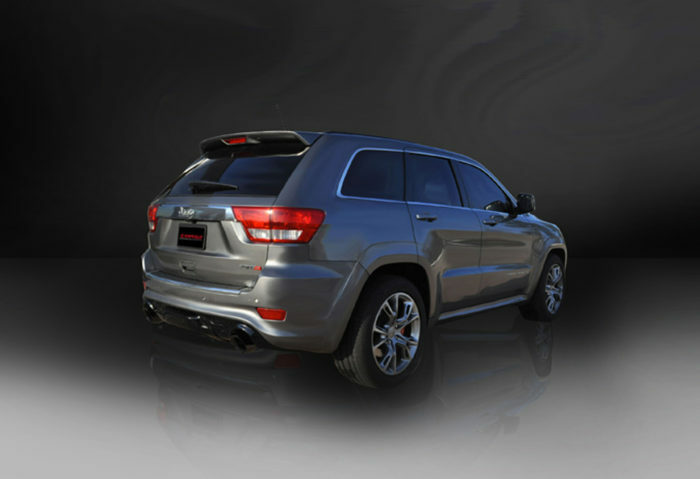 Allowing improved airflow and sound from that massive supercharged V8 under the hood. 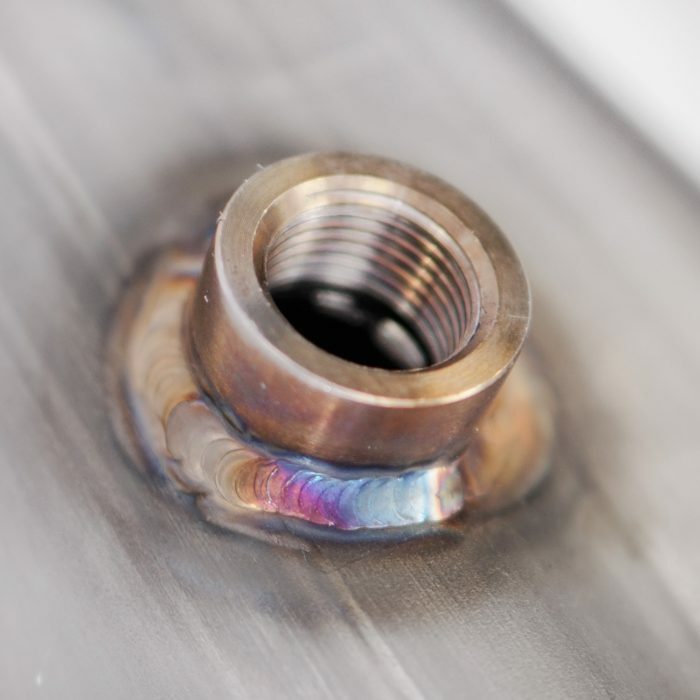 Guaranteed for life on material and craftsmanship. 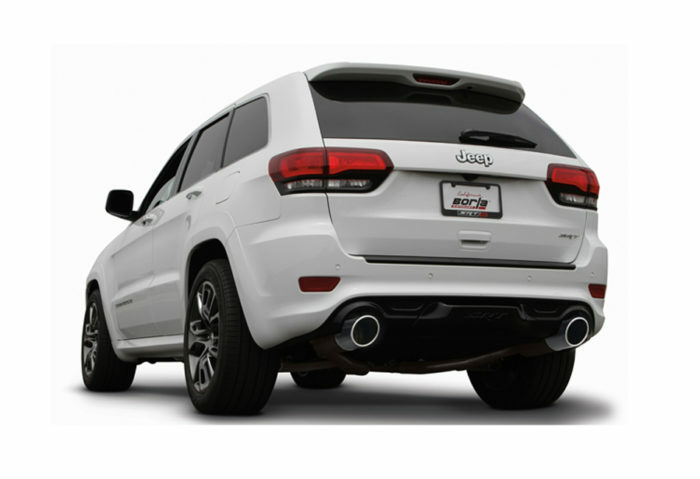 Upgrade your TrackHawk today!